There are many, many ways to make a big statement about your love, and we concede that selecting your engagement and wedding ring designs is no exception. 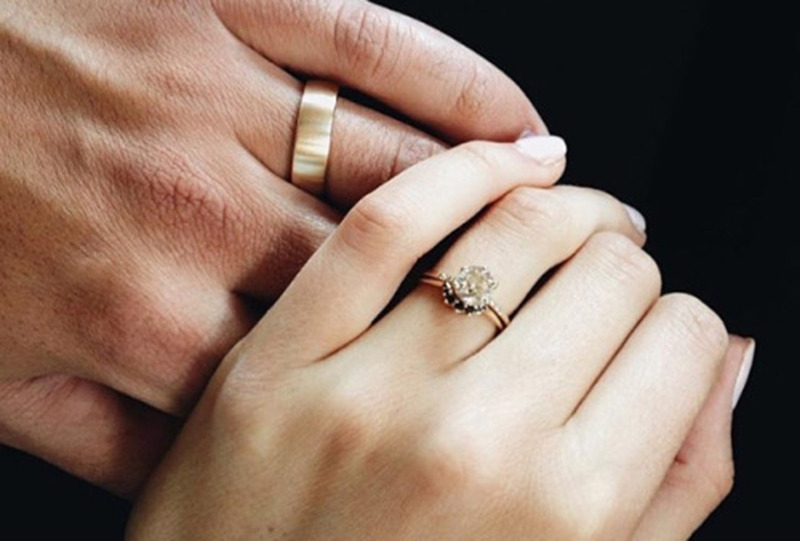 With a strong nod to individuality and a salute to reclaiming tradition in a way that works for you, we set out to chat with some industry experts for their go-to advice for all couples choosing to seal the deal with a ring. 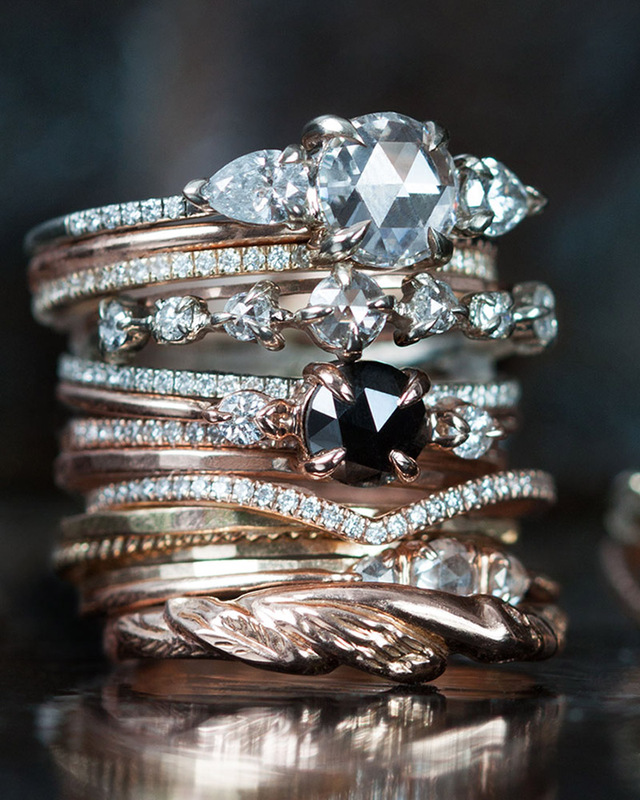 Consummate engagement and wedding ring designer, Anna Sheffield agrees with this sentiment saying, “it’s more about complementary rings.” It’s about what feels right; Sheffield and her team call it “Perfect Pairing,” saying that, “the couple is a perfect pairing, though each person is unique. So, same goes for the ring choice!” Word.